I'm tattooed and bearded product designer works on UI/UX/Web and apps. Available for freelance work: adrianrudzik@gmail.com. 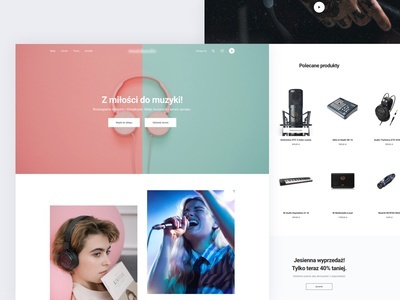 Music landing page — Hi! Clean and simple landing page for music shop & service. From this point you can go straight to the shop or to the service page. The goal is to keep the design minimal while focusing on really good photos of items in shop. If you’re looking for best audio stuff - soon online :) 5! Calculator landing page for Lingroom — Hi! Clean and simple landing page with a calculator to calculate the earnings of language teachers. The goal is to keep the design minimal while focusing on calculating earnings and collecting leads ;) Be hungry for knowledge - learn languages! Designed for lingroom 5! CV settings panel — Hi! 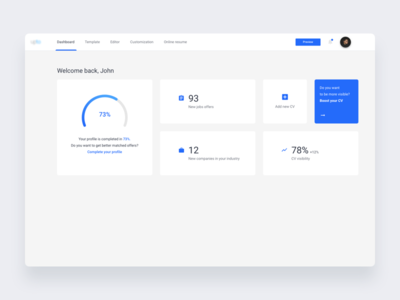 Clean and simple dashboard for manage your CV. 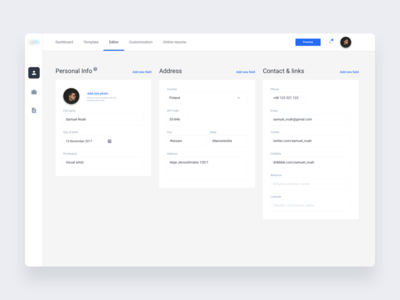 The goal is to keep the design minimal while focusing on candidate experiences etc. First settings screen. 5! Travel concept page — Hi! 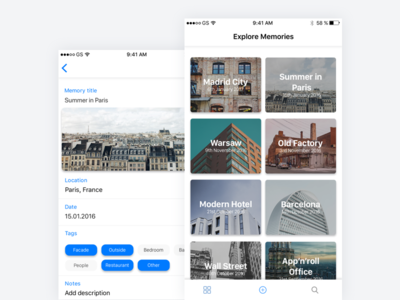 I'm working on a new site concept about selling trips. The goal is to keep the design very clean and minimal while focusing on showcasing best photos of that places! More screens coming soon! 5! 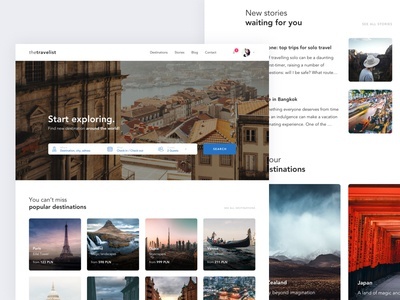 Travel concept subpage — Hi! 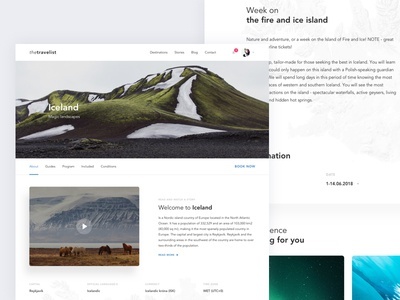 Another shot from site concept about selling trips. The goal is to keep the design very clean and minimal while focusing on showcasing best photos of that places! Here you can see some more details (one of supages) about a choosen trip. 5! 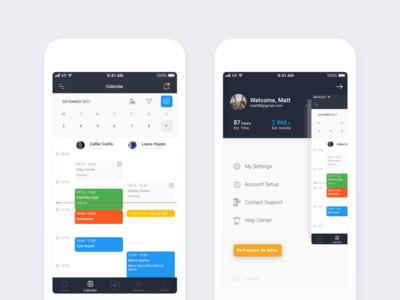 Calendar — Hi Dribbblers, The concept of a calendar for a reservation management system. Don't forget to show me (L)ove! 5! 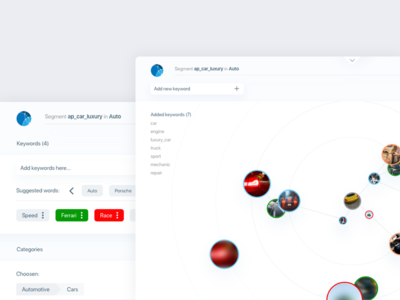 AI targeting dashboard — Hi Dribbblers, Sneak peek of dashboard for the system of supporting online advertising targeting by AI and tons of algorithms. You set tags, categories, emotions, topics and segments and then only magic happens. 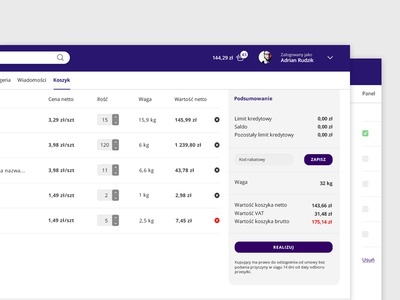 Designed for applica.ai More screens coming soon. 5! 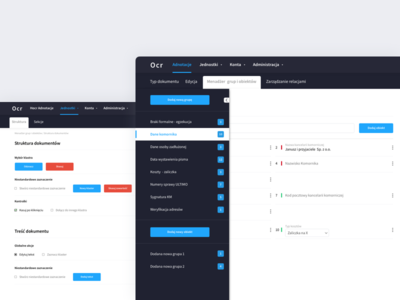 Ocr interface for bailiffs — Hi Dribbblers, Ocr for bailiffs to edit court and bailiffs' letters. Unfortunately, the screen with the same edition of the loaded scan I can't show :( Beware and pay off debts! Bailiffs are coming! Designed for applica.ai Don't forget to show me (L)ove! 5! 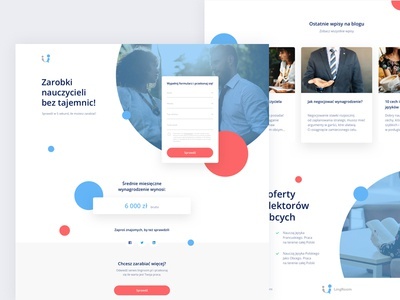 SaaS panel — Hi Dribbblers, I'm glad to show you some shots i'm finishing right now. It's a panel for clients, for one of the largest distributors of household chemistry in Poland. For now only for desktop - but app is coming soon! Don't forget to show me (L)ove! 5! Seven Summits — Hi! I'm working on a new simple site about the Seven Summits. The Seven Summits are the highest mountains of each the seven continents. The main goal is to keep the design very clean and minimal while focusing on journey stories with really good copy and information. Travel more and thanks for watching! 5!